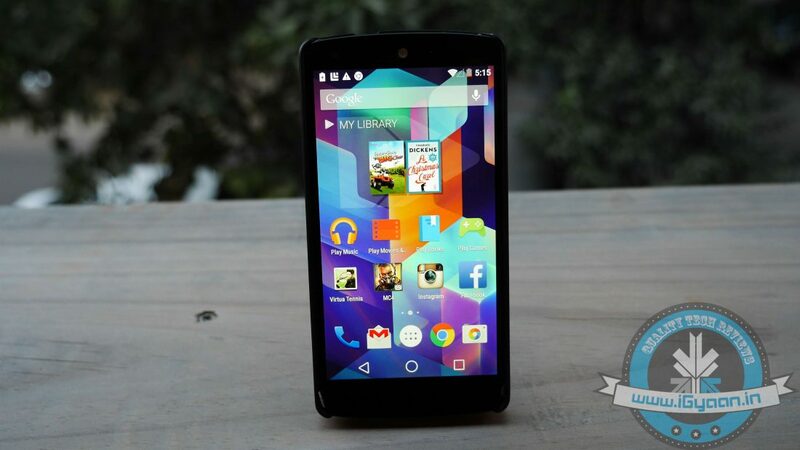 One cannot deny that Google’s Nexus 5 is one heck of a device and even after all this time, one of the hot favourites in the market. 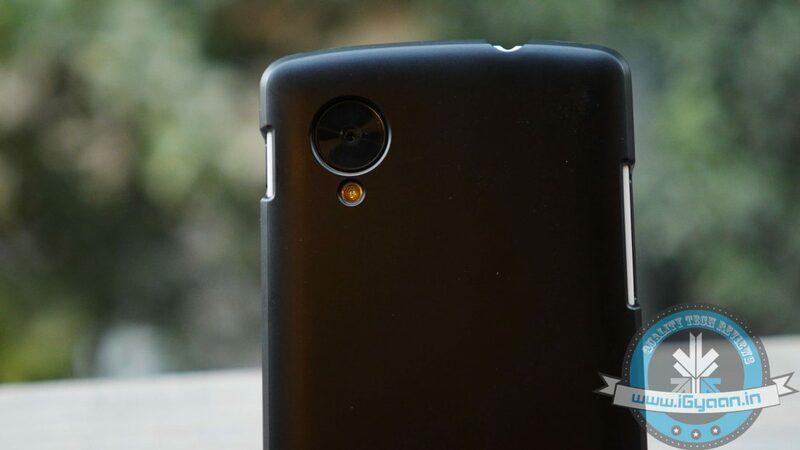 Owing largely to the fact that it comes at a relatively economical price and packs amazing specs. As you all might be aware, the Nexus 5 fares quite poorly in drop tests, hence, protecting your investment should be a no-brainer. 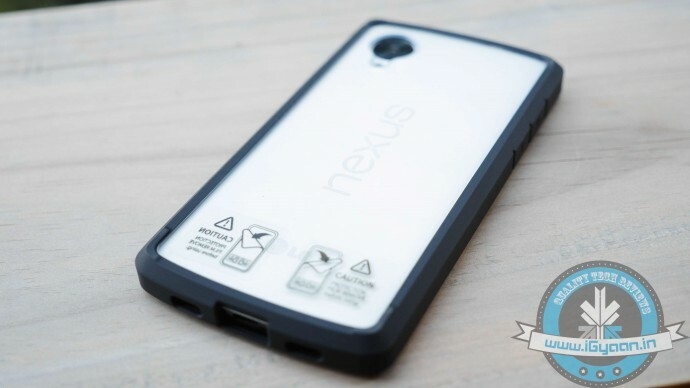 So if you’re a Nexus owner, you should consider buying a case. 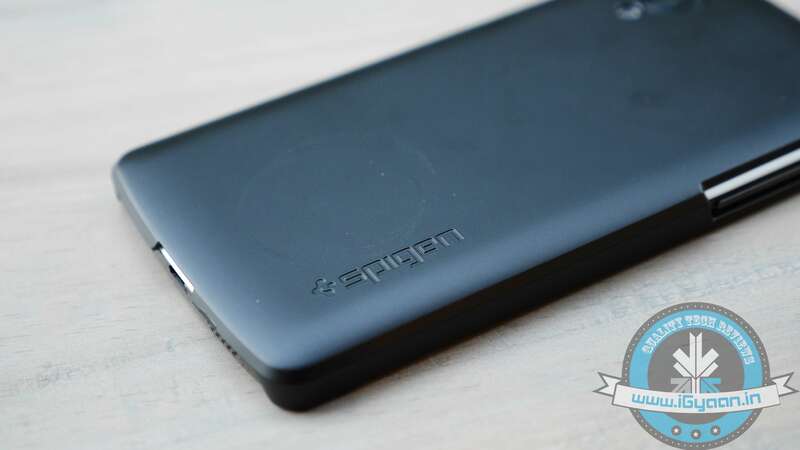 Hence, we’ve reviewed some of the best Spigen cases for the smartphone, to make sure your investment keeps those high-end specs intact. 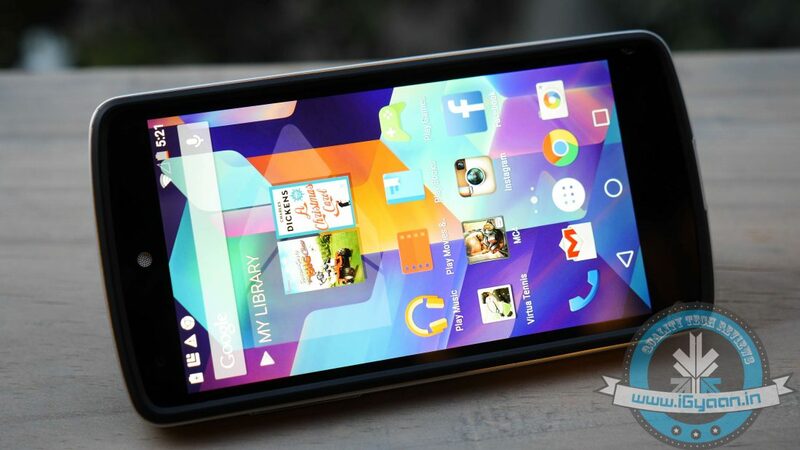 Moreover, they offer better value for money compared to what Google and LG have on offer. 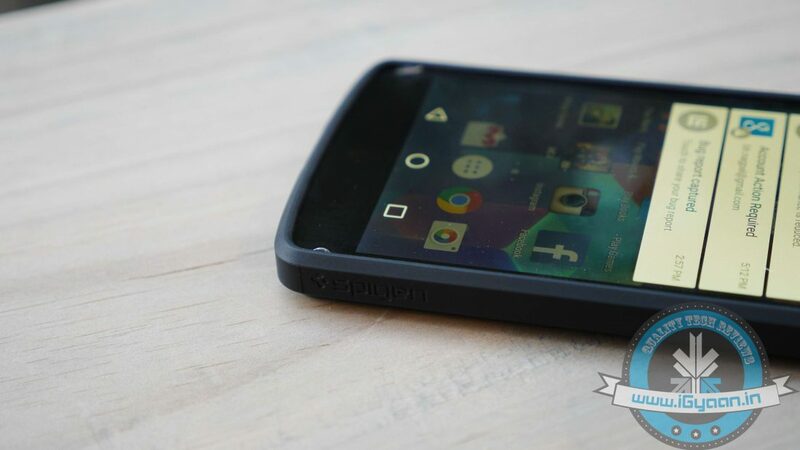 So without further adieu, here’s a list of some of the best Spigen Nexus 5 cases available in the market. 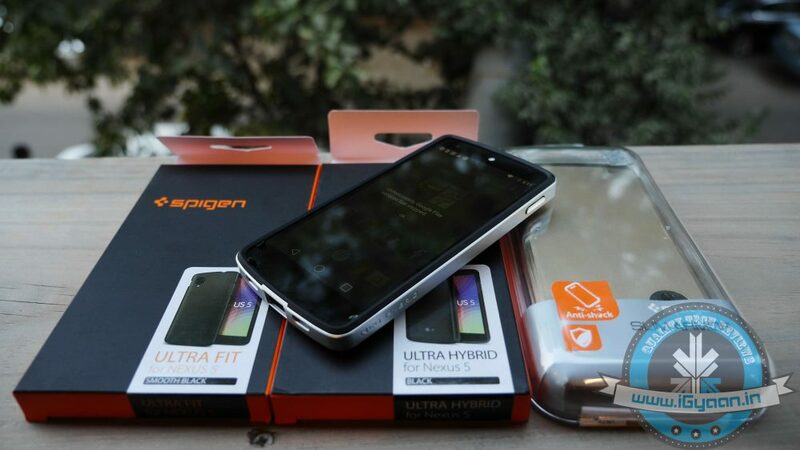 If you’re looking for a form fitting case without adding that extra bulk, and at the same time don’t want to spend a substantial amount of money, then Spigen’s Ultra Fit case might be the perfect solution. 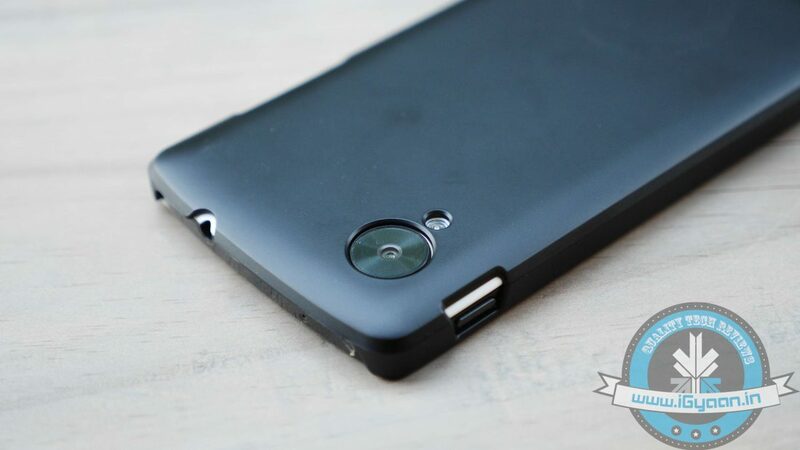 It’s the slimmest Spigen case for the Nexus 5 and lightest of them all at only 2 mm thick. 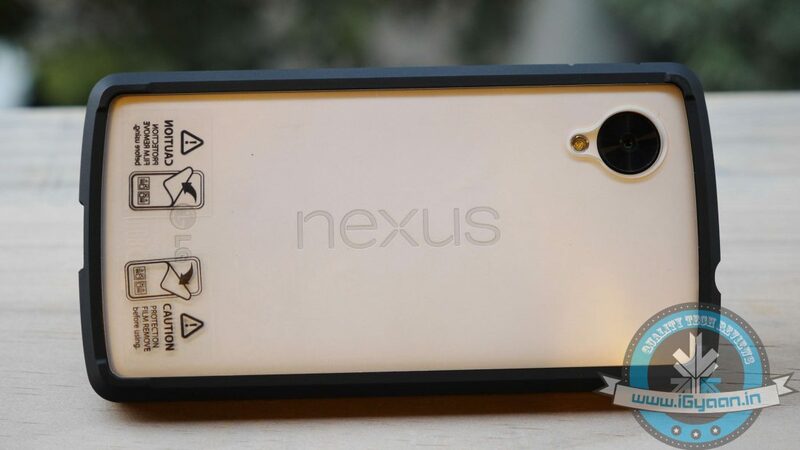 Made out of premium polycarbonate plastic, this snap-on case covers the entire back of the Nexus 5, leaving only the display area exposed. It is suitable for scratch protection and lighter impacts. Cutouts are made with absolute precision around the sides of the case to allow easy access to ports and buttons. Overall, the Spigen Ultra Fit is as generic as it gets and is available in black, gold and white colour options. 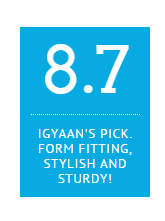 Like we already mentioned, it comes at a relatively economical price of Rs. 899 and is easily available on various e-commerce websites. It’s highly recommended for users who like to retain that original naked look, without adding bulk. 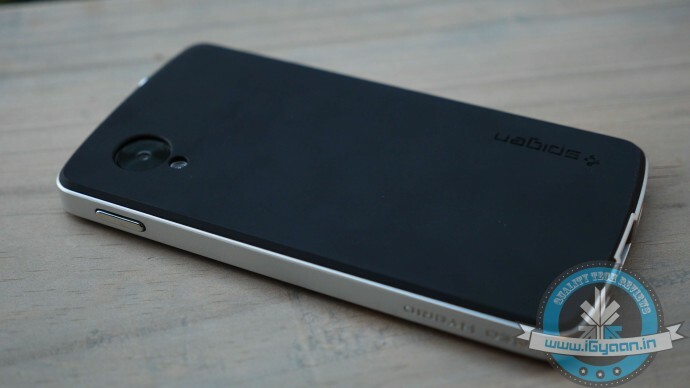 Spigen’s Ultra Hybrid case is all about adding that extra persona, style and personality to your Nexus 5. The Ultra Hybrid case also comes with a fairly decent quality screen protector and two back graphic designs that are visible through the Ultra Hybrid’s clear hard polycarbonate rear shell. For the most part, the case is made out of soft yet durable TPU material that cushions the handset in the event of a drop or fall. 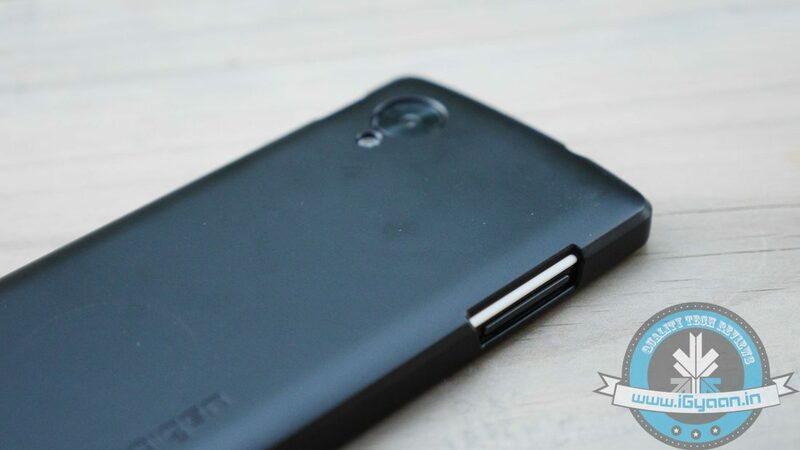 In addition, the rubberised sides significantly bolster the grip on your Nexus 5. 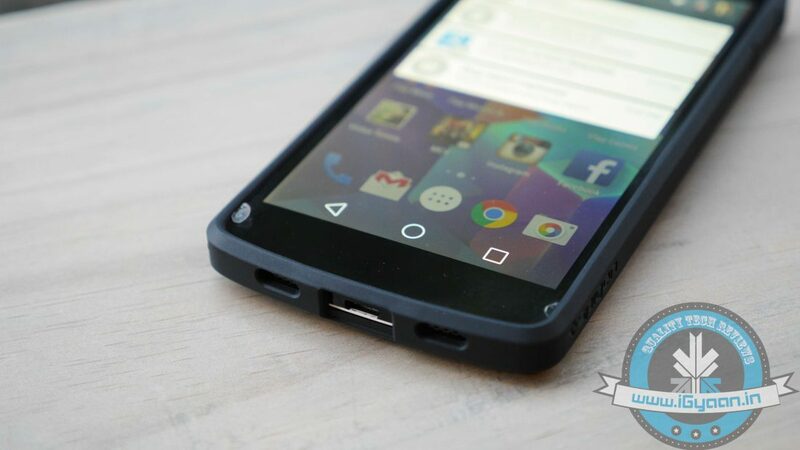 The case has also been slightly raised around the edges that protects your Nexus 5’s display from directly touching the surface. 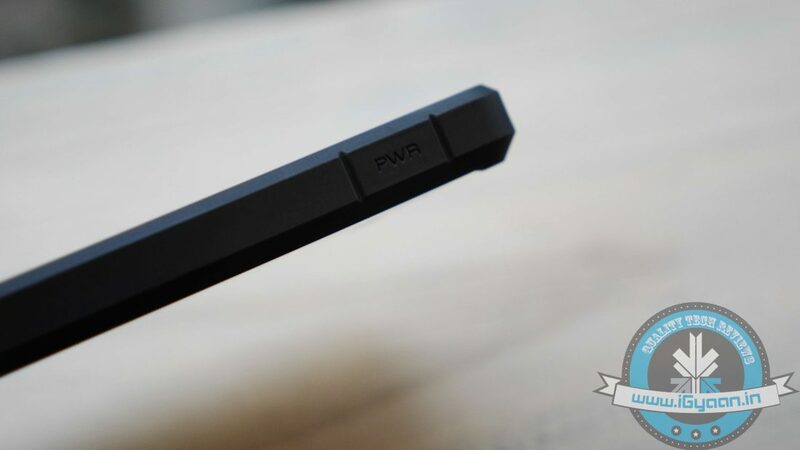 Meanwhile, even though there are no cutouts made on the sides, accessing the power button and volume rockers isn’t a hassle by any means. Eventually, the case offers style while keeping your device protected and also comes with a screen protector. Priced at Rs. 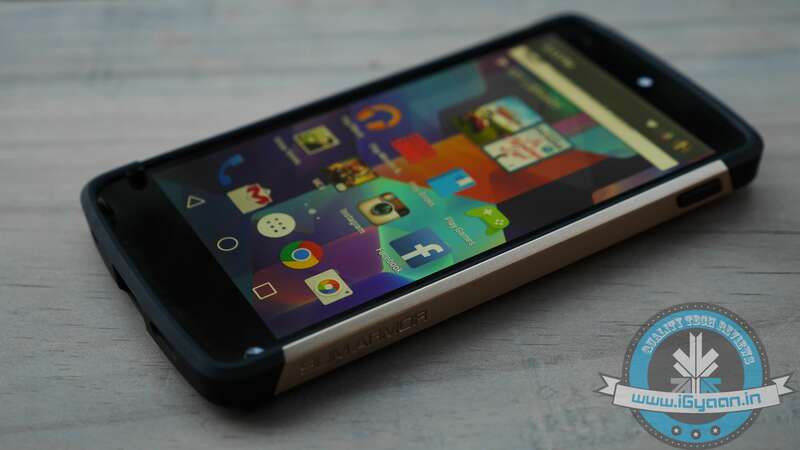 999 and available in four different colour variants, the Spigen Hybrid Ultra is one case that should be on every Nexus 5 owner’s radar. 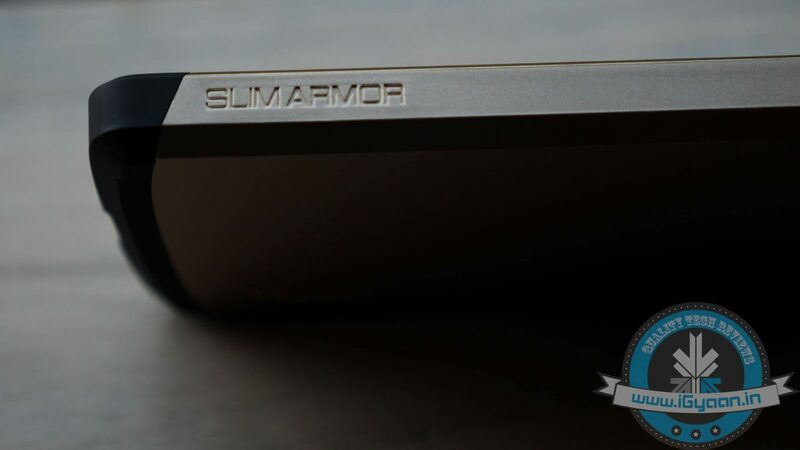 The name says it all; the Spigen Slim Armor case for Google Nexus 5 is a deceivingly slim robust case that sports a double layered design. 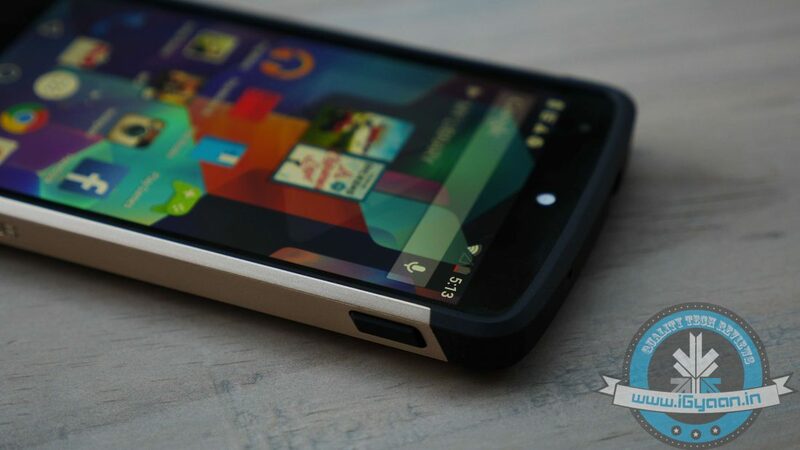 And it provides this protection without making the device significantly bulky. It’s form fitting though some might argue that it adds some bulk to the overall handset size, largely due to case’s shock absorption and full enclosure. 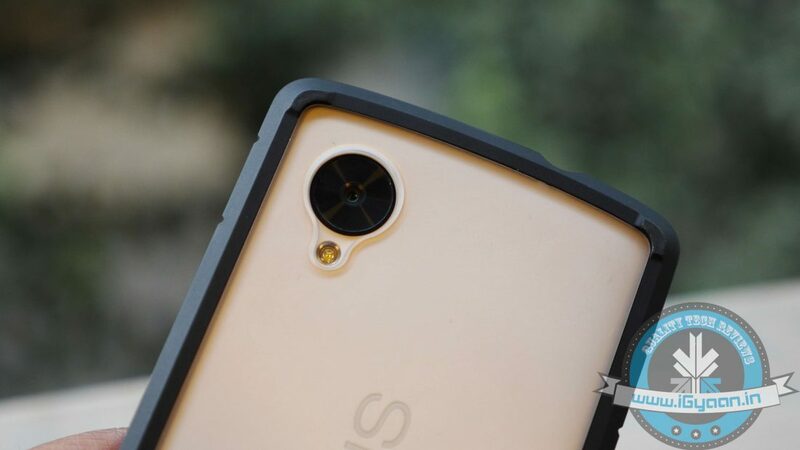 There’s also a TPU inner case that absorbs shocks in the event of a fall and along with that, it has a polycarbonate midsection that further bolsters the entire frame. Spigen offers the case in four different paint jobs which include smooth black, infinity white, champagne gold and bright red. 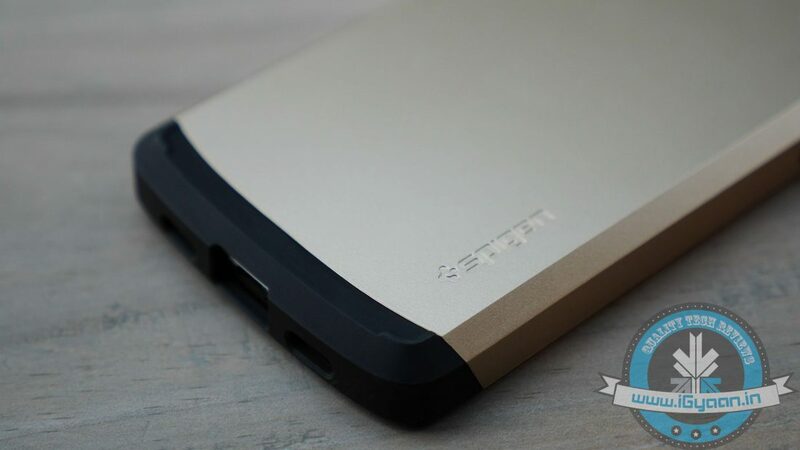 The case can also be easily wrapped around the device and allows easy access to ports, including the 3.5 mm jack as the opening is quite wide even for those fatter jacks. Meanwhile, holding it feels quite good in the hands. 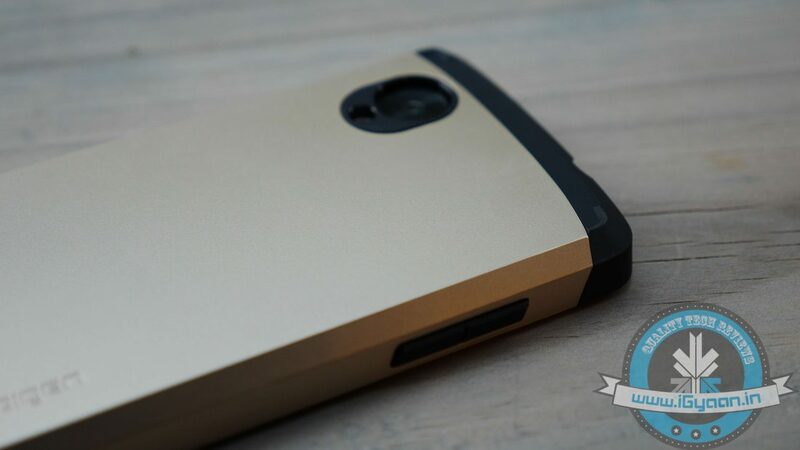 The Spigen Slim Armour case is slightly more expensive than its peers and is available for Rs. 1,299 via online retailers. All in all, it’s a well-built case brimming with style while the quality, sturdiness and feel of the case is just amazing. 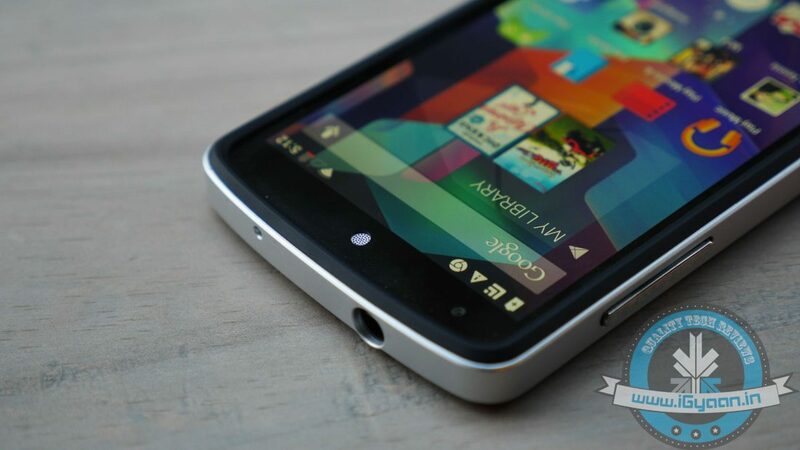 And at the same time, it’s quite affordable, notably cheaper than official Bumper case offered by Google. 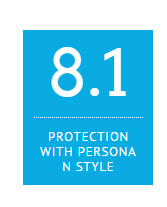 Certainly, a very good option if you’re planning to invest in a protective case. 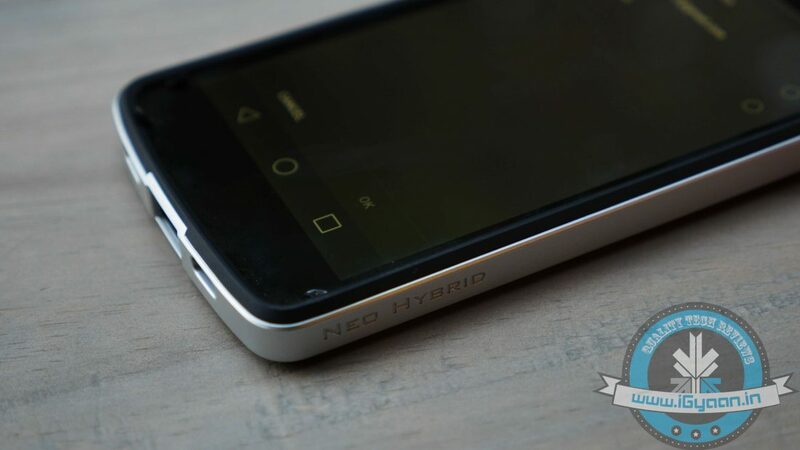 Last but not the least, we have the Spigen Neo Hybrid. In terms of aesthetics and design, it’s probably the best-looking case out of the lot and turns the Nexus 5 into one badass phone. At the same time, it warps perfectly around your Nexus 5, with precise cutouts for the headphone jack, speaker grills and camera at the back. It features a dual-layered protective system, manufactured from a combination of soft matte TPU sleeve and polycarbonate outer bezel. The sleeve does its job of absorbing shocks or drops while providing a superior grip at the same time, while the polycarbonate outer bezel takes most of the impact in the event of a fall. 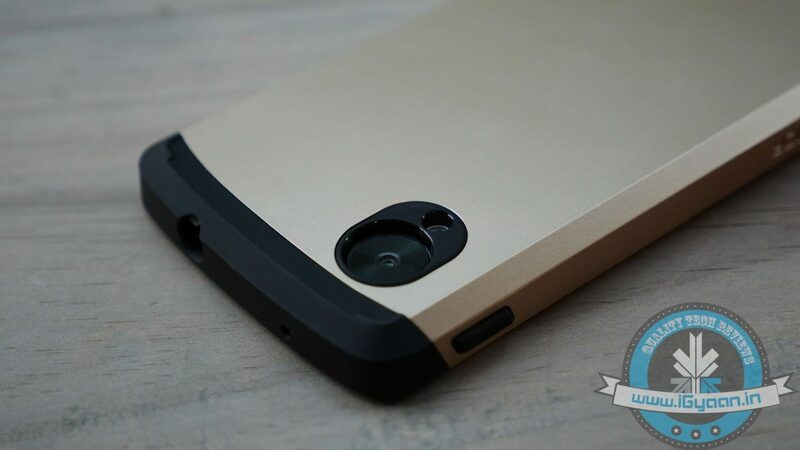 It comes in champagne gold, satin silver, and metal slate colour options; needless to say our review case made the Nexus 5 look like a Batman accessory. The Spigen Neo Hybrid looks fantastic, offers adequate protection and allows you to set the phone face down, courtesy of a slightly raised bezel. The case does add some bulk to your device, as a lot of us would want to preserve that naked feel of the phone, but it’s a sacrifice one can easily make. The finish does not even leave any fingerprints, while sweat and moisture from the hand jumps right off. 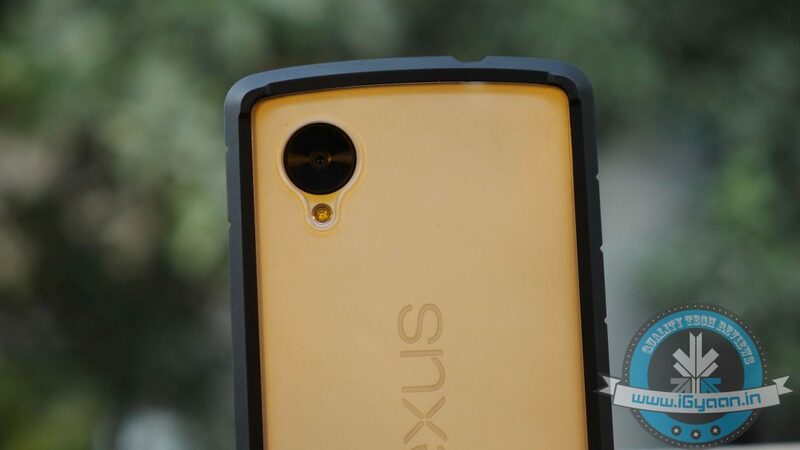 Meanwhile, fitting of the case is tailor-made for the Nexus 5 as your device is housed firmly leaving no gaps around the TPU sleeve. While port and button layout are not messy, making volume rockers and power button all the more responsive. Perhaps the only turn off with the case would be its width. 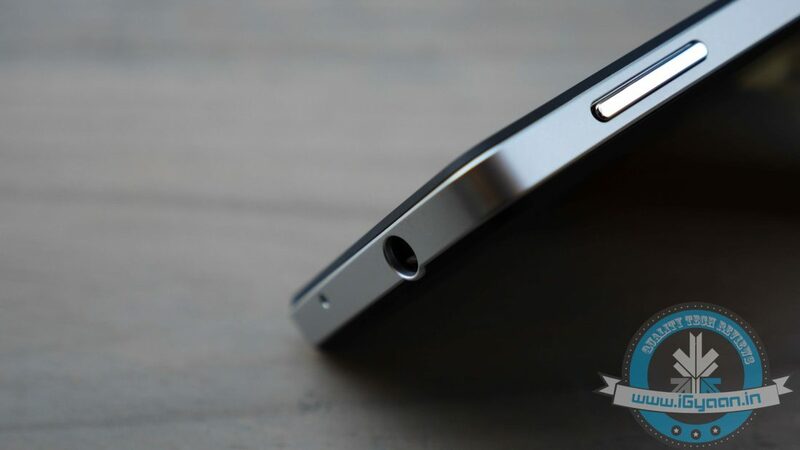 Though it adds just a millimeter or so, it made a significant impact to the overall feel of the device. Apart from that, it’s a great case which provides adequate protection and significantly enhances the overall look of the phone. Well, it’s hard to pick one out of the lot. 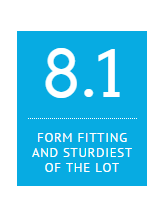 All of them have their set of attributes that give them a slight edge over the others. Though it’s our job to pick the best which offers significant protection for your Nexus 5, and our pick would be Spigen’s ‘Neo Hybrid’. 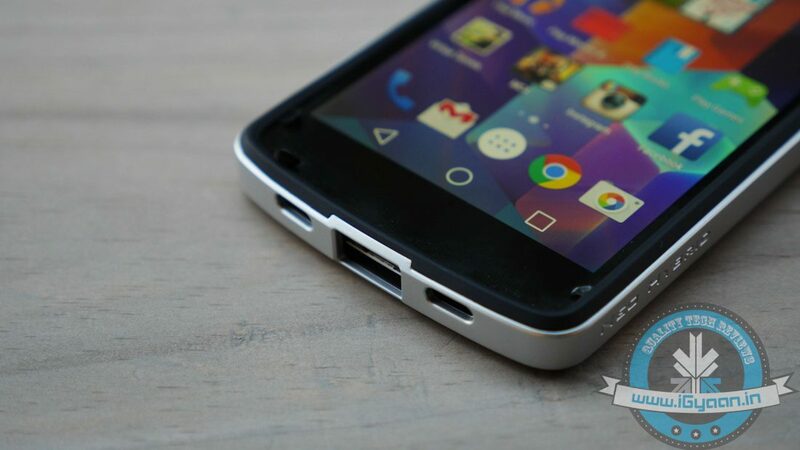 It’s a damn good case and not only protects the device, but also retains the original feel of the Nexus 5. Combined with a tempered glass screen protector, we are pretty confident your Nexus 5 can withstand just about any fall.